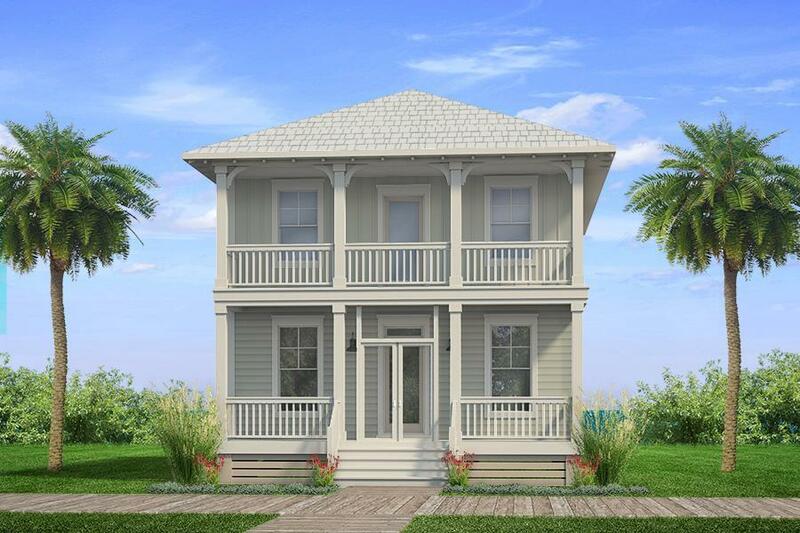 A strongly constructed home that withstood a Category 5 Hurricane! 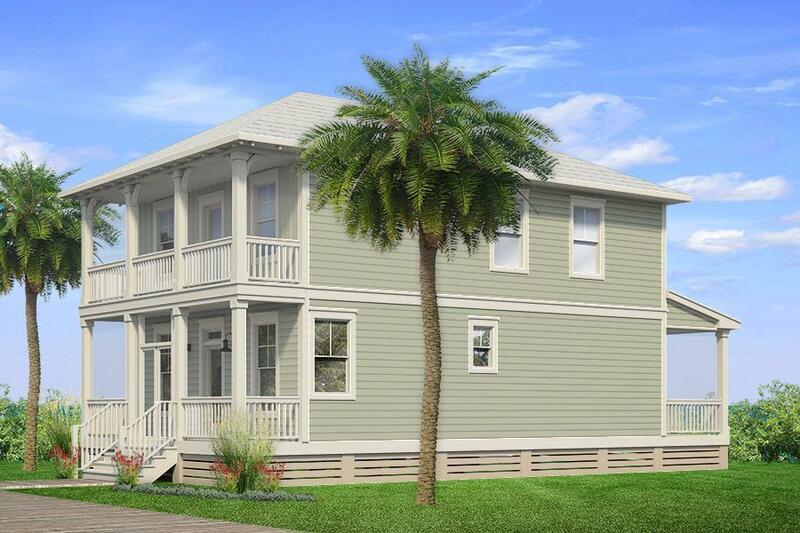 Join the Windmark Community and own a beautiful 2 story D.R. Horton, beach home in the pristine community of Windmark Beach! Bring the family down to your own little slice of heaven on the Forgotten Coast and do as much or as little as you want to. 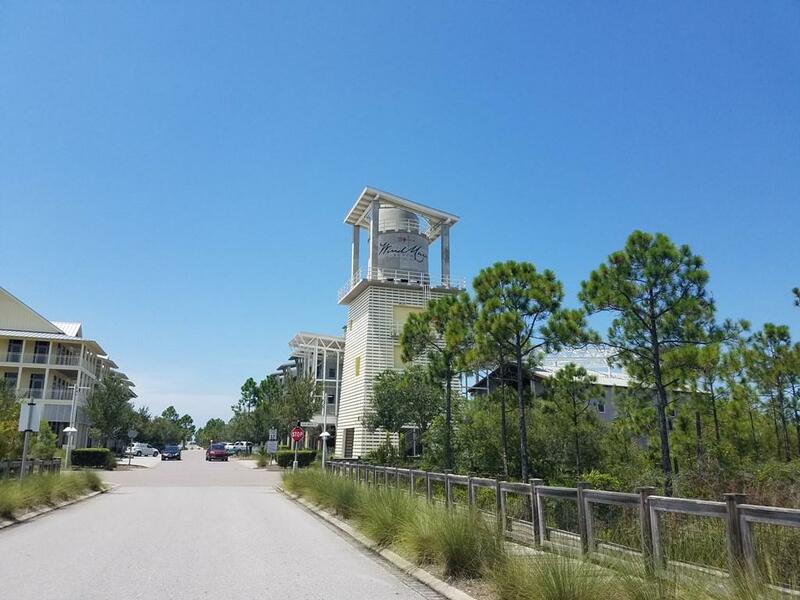 Enjoy the laid back lifestyle Port St. Joe has to offer with miles of pristine coastline, unlimited salt and freshwater fisheries, and the cozy small town feel. 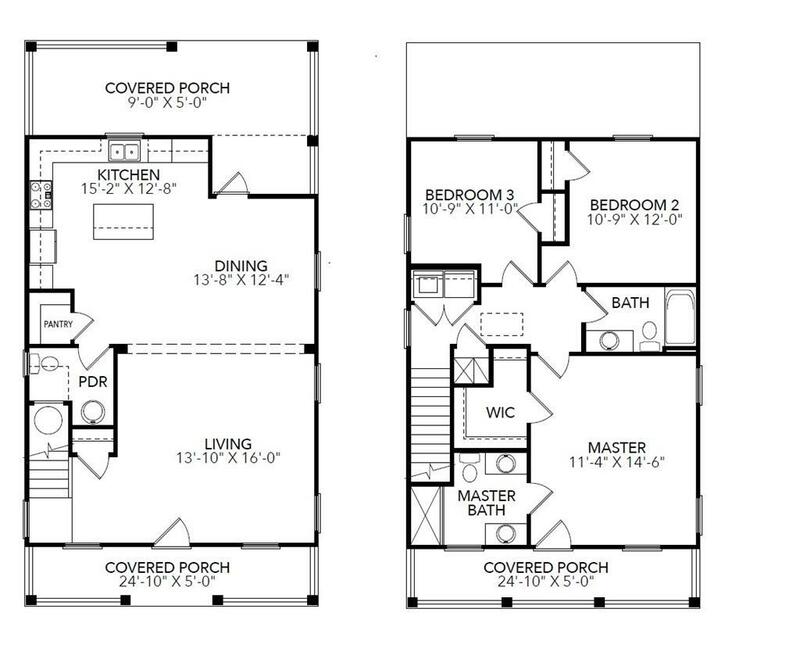 Pictures, photographs, floor plans, elevations, features, colors and sizes are approximate for illustration purposes only and will vary from the homes as built.